The Academy of Motion Picture Arts & Sciences have made an unprecedented decision to invite 928 new members, with the music division alone 44, including the likes of Sufjan Stevens and Kendrick Lamar. In addition, the new invitees reportedly represent a diverse group of the population, with 49% being female and 38% being people of color. Membership in the Academy is offered exclusively via invitations, which are officially extended only by the Board of Governors of the Academy. Membership eligibility is apparently achieved by earning a competitive Oscar nomination, or by the sponsorship of two current Academy members from the same branch to which the candidate seeks admission. 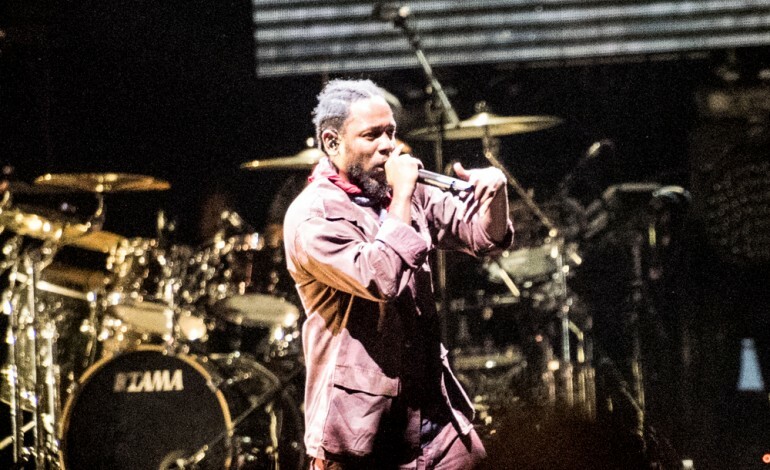 Lamar was invited for his contributions to the incredible soundtrack for “Black Panther,” which has seen both commercial and critical success. Sufjan Stevens’ invitation comes for his work on the soundtrack on the hit indie flick “Call Me By Your Name.” Stevens actually performed “Mystery of Love” from that soundtrack at the most recent Academy Awards.